April Fool Day 2018 : Why We Call 1st April as Fool's Day? April Fool Day 2018 : Do you Know Why April Fool’s Day is Celebrated as Fools Day? 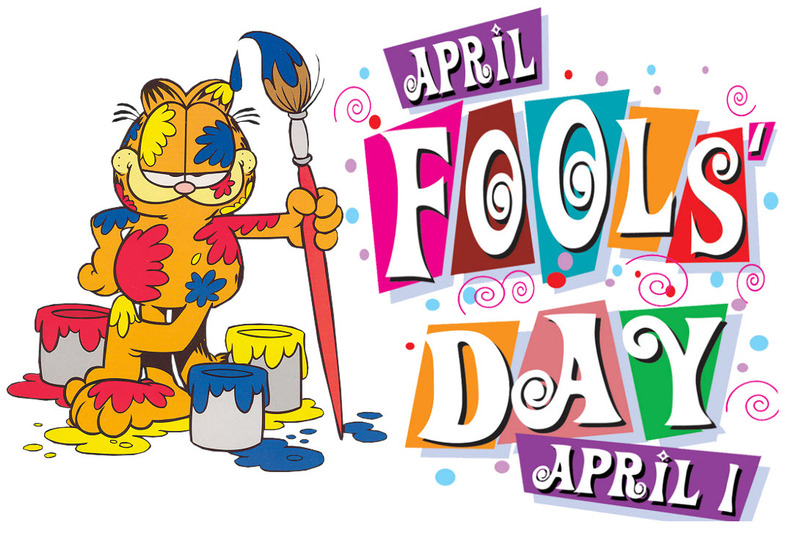 Do you know why April Fools’ day is celebrated? Everyone knows 1st of April to be known as the April Fool’s Day. It is that time of the year when you can prank your friends with zero guilt. Even though it first originated in Europe, it has – in not only limited to Europe it has reach out to the western world. The whole world celebrates it to create some embarrassing and hilarious memories. According to the historians, Pope Gregory XIII ruled the new calendar to start from 1st January back in 1582, instead of the earlier celebration of the New Year at the end of March, making it the widely heard belief of the roots of April Fools’ Day 2018. Why 1st April Called as Fool’s Day? So, 1st of April is considered to put in the change of calendar from the Julian to the Gregorian one. France became the first most country to accept this change in the annual calendar. However, there were other countries in Europe who fail to believe it and continued with the Julian calendar. As a result, those who accepted the new calendar considered others to be fools because they refused to change. Moreover, it is also believed during ancient time that there was a custom of fun making as they entered into the spring season. For instance, in ancient Rome, a festival called ‘Hilaria’ was celebrated on the last week of March as the day when God Attis was resurrected. On similar lines, India observes the festival of Holi during the same time of the year as an occasion by putting colors on each other. As a result, there is an environment of fun and playful attitude that has been noticed world over for centuries during the time of the year when winter gives way to spring.